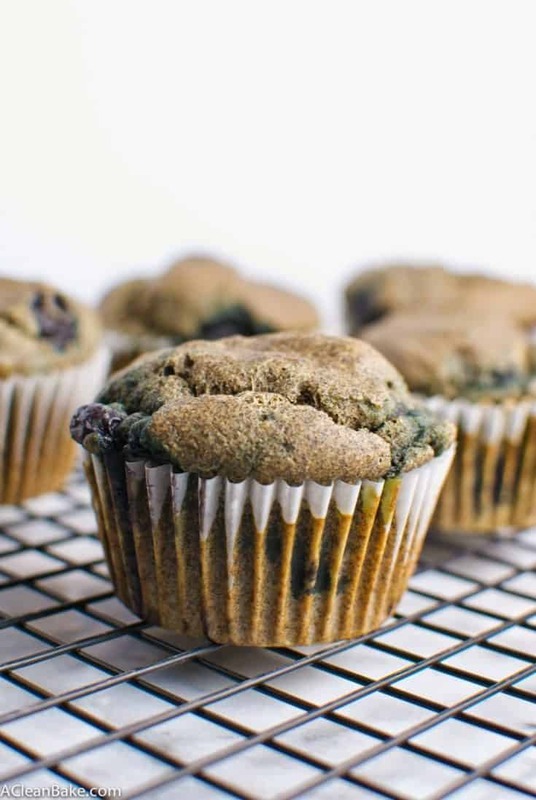 Blueberry muffins made with buckwheat flour are gluten free (despite its name, buckwheat isn’t actually wheat) and whole grain, taste nutty and hearty, and are filled with juicy blueberries! Breakfast really drew the short straw on this site, didn’t it? I mean, it’s the most important meal of the day and aside from these, I haven’t posted a breakfast recipe in ages. These muffins make up for it, though, I promise. 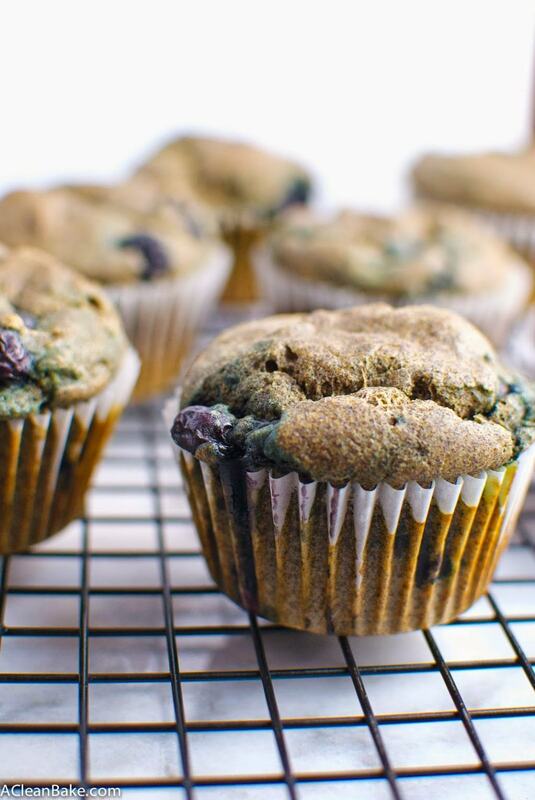 They are moist and pillowy, studded with juicy blueberries, and full of whole grains and other healthy stuff. Also, they’re delicious. The buckwheat gives these a nutty, slightly sour (in a good way) flavor, which the sweetener contrasts really nicely. 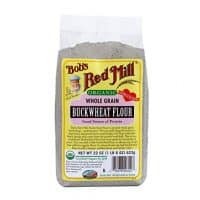 If you don’t want to use buckwheat flour, though, you can easily sub it out for oat flour (learn how to make your own here). 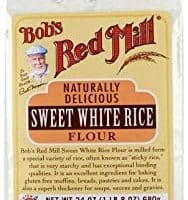 Don’t leave out the sweet rice flour, though, which is responsible for the lightness. Sorry to make you buy another kind of flour, but I promise it is worth it. Preheat the oven to 450F. Line 10 cups of a muffin tin with muffin papers and set aside. Combine the milk and lemon juice in a bowl and stir a few times. Set aside. 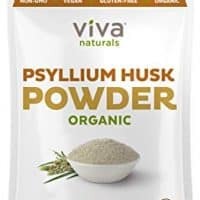 In a large mixing bowl, combine the flours, sweetener, psyllium, baking powder, baking soda, and salt, and set aside. 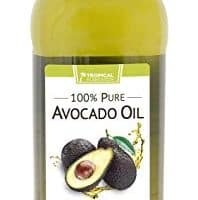 In a medium bowl, whisk the eggs, then whisk in the oil and vanilla. Add the wet (eggs, oil, vanilla) mixture and the milk-lemon juice mixture to the dry mixture and stir until evenly combined. Divide batter evenly between the 10 muffin cups. 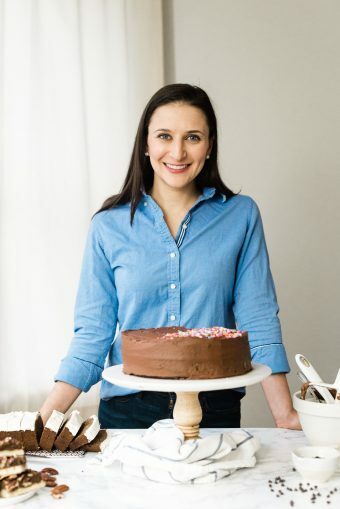 Bake for 5 minutes in the preheated oven, before reducing the temperature to 350 and bake for 15-20 minutes more until a tester comes out clean. 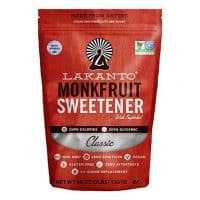 You can replace the granulated monk fruit sweetener with granulated sweetener or coconut sugar. 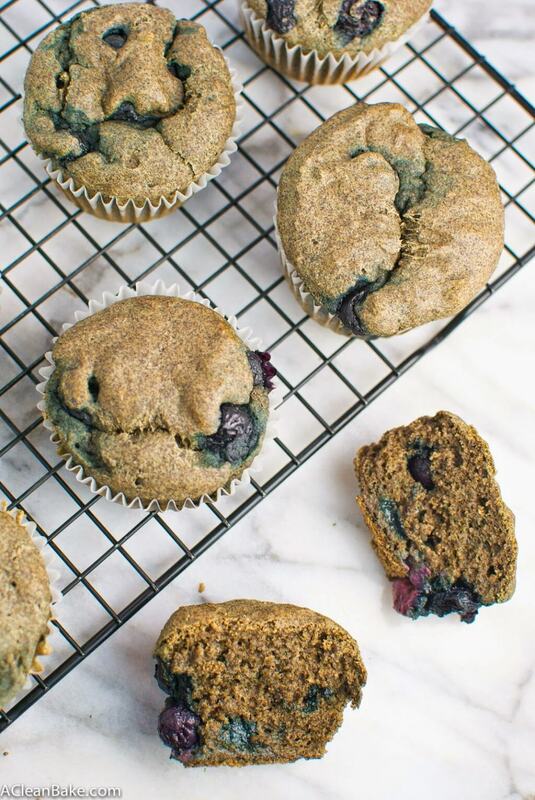 You can use fresh blueberries or frozen. If using fresh, rinse and completely dry them before you fold them into the batter. If using frozen, do not defrost them before you fold them into the batter. It will change the consistency of the batter and make it VERY thick. Don't worry about it. You may need to add an additional 1-2 minutes of baking time. 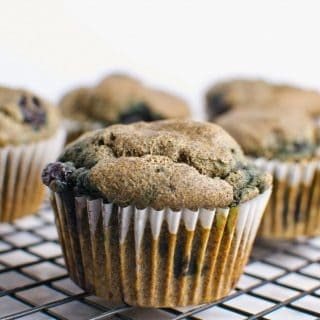 Store leftover muffins in an airtight container on the counter for up to three days, or in the freezer for up to three months.